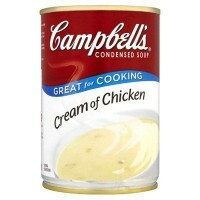 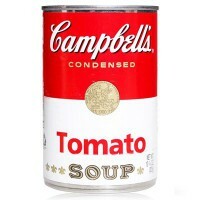 Thanks to Andy Warhol, Campbell's Tomato Soup is an American product recognized everywhere in the world! 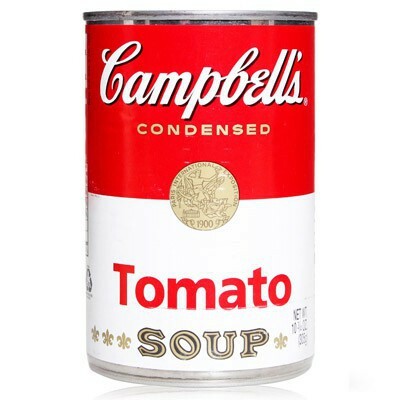 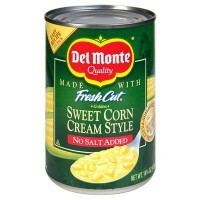 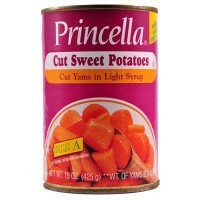 This smooth, classic tomato soup can be found in kitchens and cafeterias across the USA. 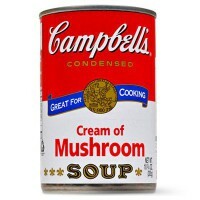 For the ultimate American lunch experience, try your Campbell soup with a grilled cheese sandwich!